As you would know, Facebook has rolled out a new version of Pages or Fan Pages – starting March 30, all Facebook Fan pages would be converted into the new “timeline” format. 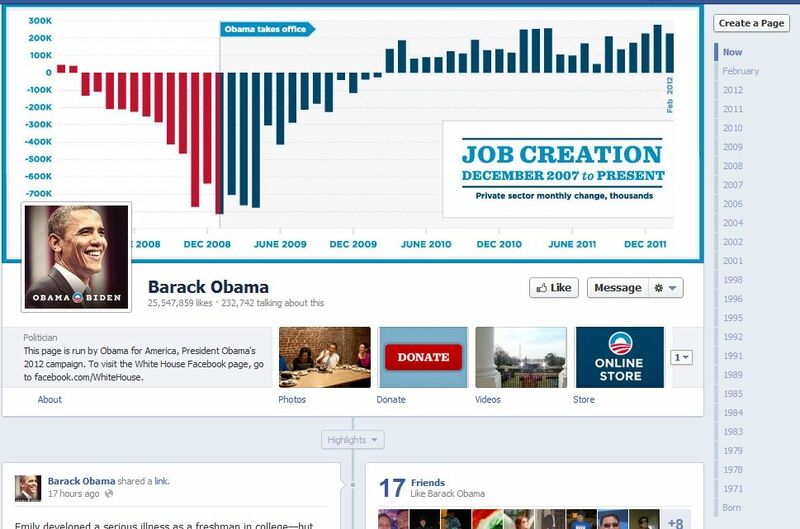 If you have been active on your personal Facebook profile, you would have seen this timeline view on the profiles of some of your friends. Well, you might have converted your profile to timeline view! Now, Facebook is extending this to the fan pages. You have time till March 30 to keep the old page, after which all Facebook pages would be converted to timeline view. Of course, you have the option to convert to it before that. What is the “Timeline” view? The screen is split in the middle, and shows a line. This is the “timeline”, and you can see posts on either side of this timeline. On the top of the page, you can see a HUGE image. This is the cover photo of the fan page. On the right side of the cover photo, you see dates. Clicking on any of these would take you directly to posts from that time. Below the cover photo, on the left, you can see the profile image. Below the cover photo, on the right, you see the “Like” and “Message” buttons. Below these buttons, you see small rectangular pictures, which are custom tabs. 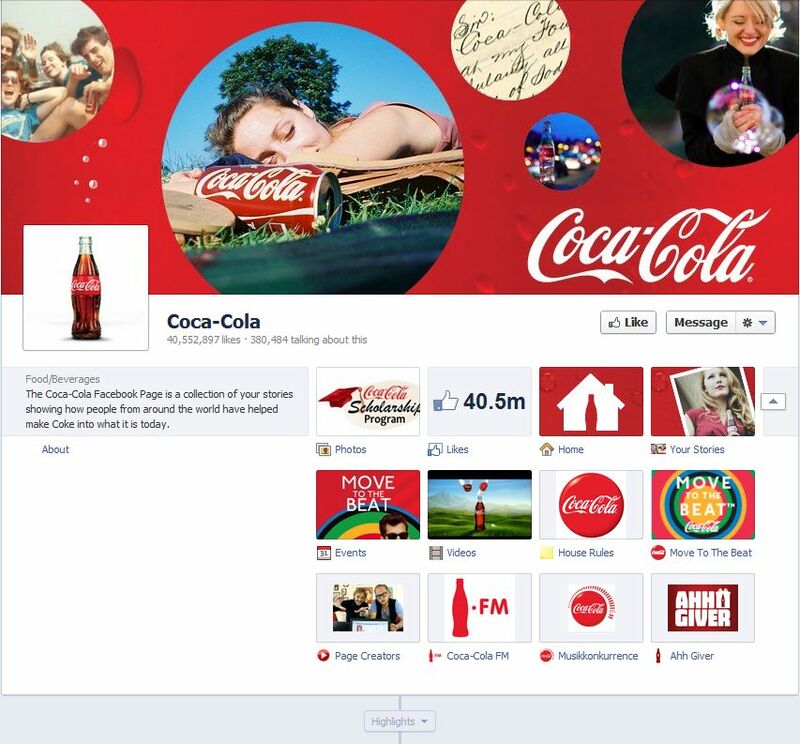 Now let’s dive deeper, and see ALL the features of the new Facebook fan pages! Now let’s come to the most important part of the discussion – what exactly has changed? 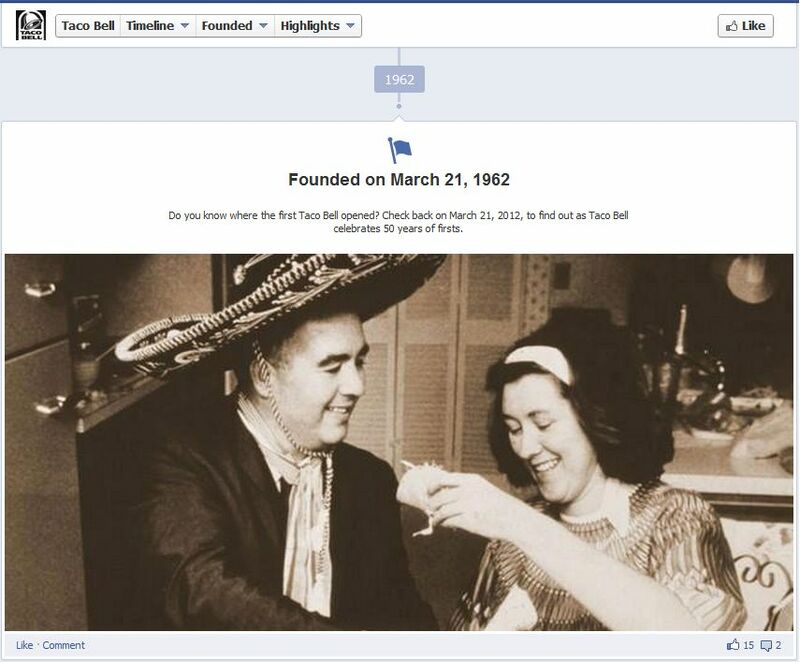 How are the new timeline-view enabled Facebook fan pages different from the old fan pages? Here is a comprehensive description of all the changes. The most talked about change is the fact that you can no longer control what people see when they come to your fan page. 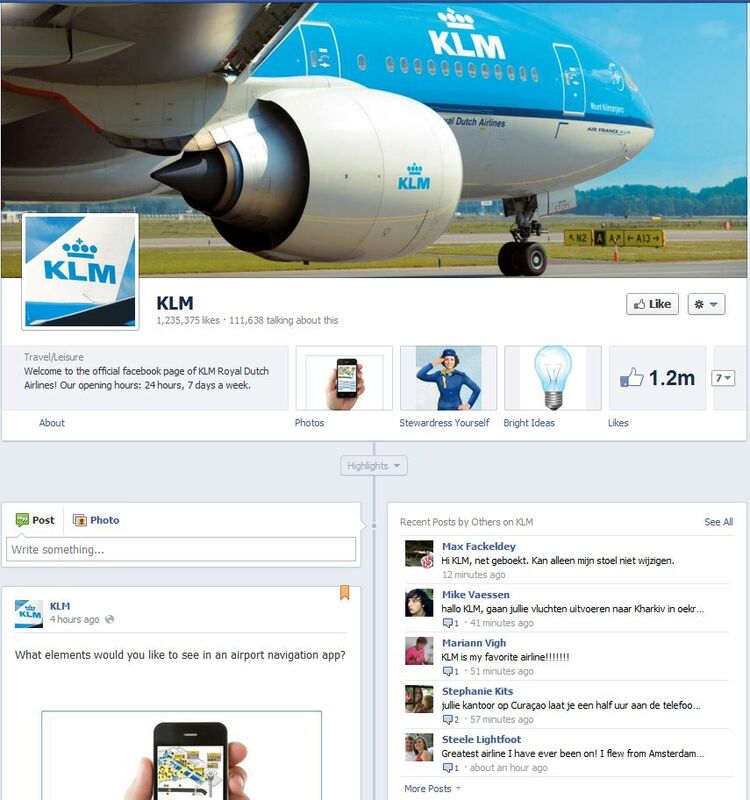 Earlier, the default landing page for your visitors was the wall of your Facebook fan page. However, you could set up the page in such a way that people would land on a specific tab when they visited your page. Why? 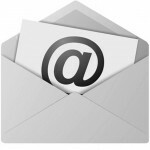 You could include any relevant marketing message – you could talk about some sale, or collect emails for your newsletter. Now, this won’t be possible. The only place that people can see when they come to your page is the default timeline view. 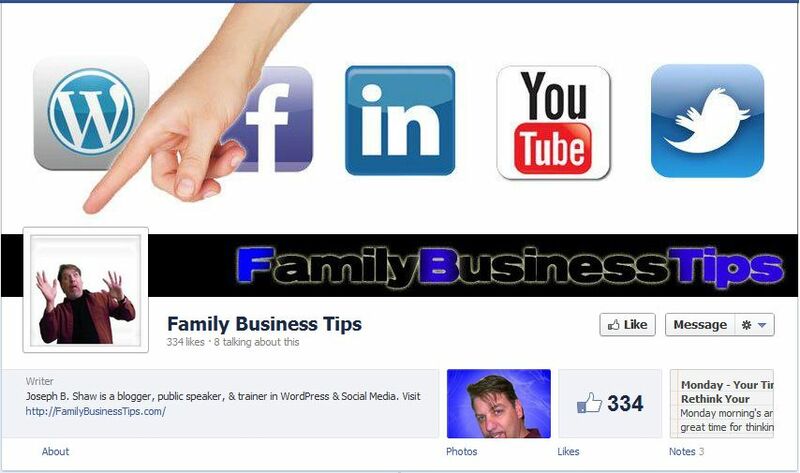 Tip: If you are advertising on Facebook, you can still have people land on a custom tab. This is the first thing that would hot you when you visit the new fan pages – a HUGE photo at the top of the page. If you have been in the internet marketing space for even a few months, you would realize how great an opportunity this is! You can use this space to convey a lot to your fans and visitors. If there are so many restrictions, what can you do? Well, the uses of this image are only limited by your imagination! Just below the cover photo, on the left side, is the profile photo of the fan page. Earlier, you could have a profile image measuring up to 180 pixels by 540 pixels. This image used to be at the top left corner of the page. Now, this image lies below the cover photo, and is displayed at 125 pixels by 125 pixels. However, it is best to have something related to your brand – your logo, a popular product or a person’s picture here. As you saw in the image for “U Stand Out”, you can play with the profile picture and the cover photo to create a great effect. Earlier, you could have several pictures – features photos – at the top of the page, with different URLs associated with them. So people would click on these pictures, and then on the URLs next to them to go to a page you wanted them to go. Now, there thumbnails are completely gone. You can still display thumbnails, but they are now associated with custom tabs, and are displayed below the cover photo. Earlier, the list of your applications or apps used to be just below your profile picture. Now, this has moved to a new location – it is displayed as a photo strip below the cover photo. A maximum of 4 applications can be displayed here at a time. One of these – the left most – is the “Photos” app, and can’t be changed. For the other 3 positions, you can have any app displayed. You have full freedom in choosing the image for each app, and yes, it can be a call to action. Clicking on any of these images takes you to a custom tab, and there is a BIG opportunity here as well! On a custom tab, you can have anything that you want – it can be a static HTML page created using applications like Static HTML Tabs, or it can be a fully featured flash site custom designed or designed using apps like Wix. 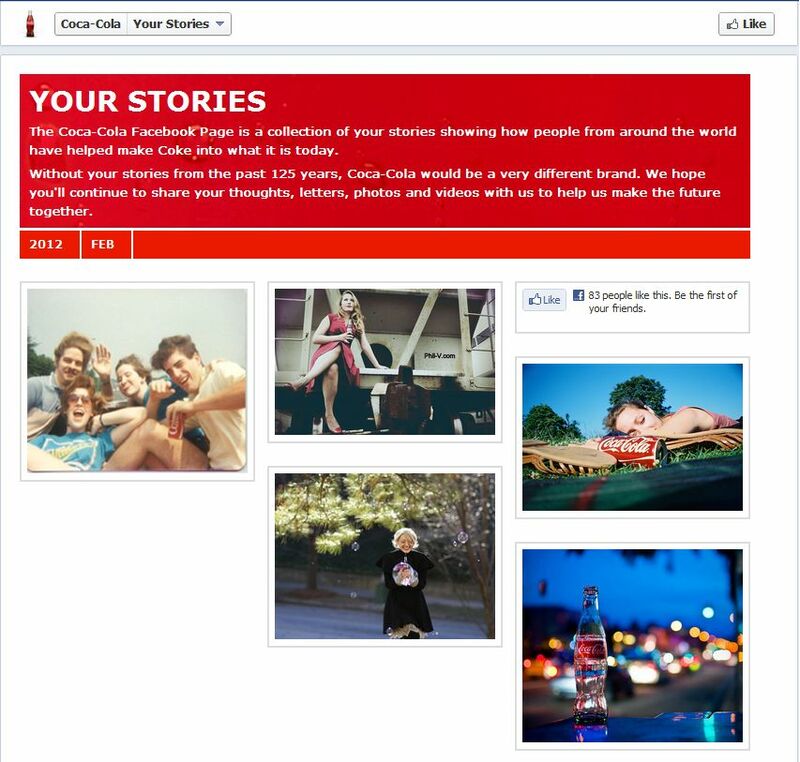 In the older version the Facebook fan pages, there was a photo strip at the top of the page. No, that strip is no more there. Your viewers can see all your photos by clicking on the “Photos” app, which is the first app on your page. Like we saw, your other apps can have their own pictures. 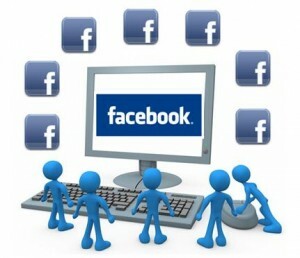 A very major change in Facebook fan pages is the introduction of the messaging system. Earlier, there was no way for your fans to contact you via Facebook – the only option was to post on your wall, which means no transaction related or other sensitive details could be posted there. Now, your fans can message you privately – the message would be viewable only to the sender and you. That’s neat, eh? This can be used for one-on-one communication with your fans, and ca be utilized to address grievances before they get out of hand! Note: These messages can only be initiated by a fan, and not by the fan page owner. If you have a lot of fans and you fear that the messages would overburden you, you can disable it by going to Admin Panel > Manage > Edit Page, and un-checking the “Show “Message” button on …” check box. 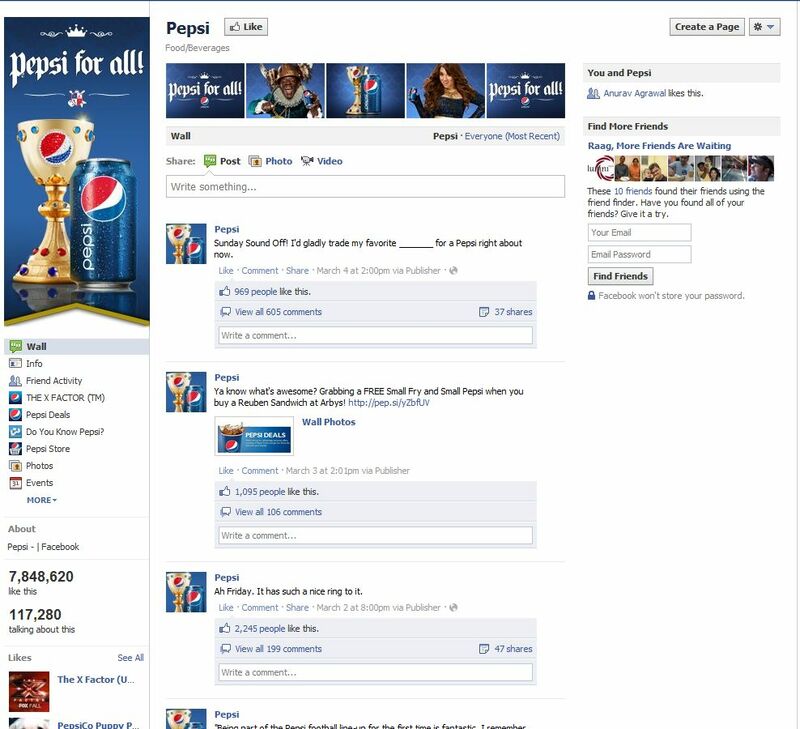 That brings us to the Admin Panel, which is another major introduction in the new timeline based Facebook fan pages. There are many times when you want to highlight or prioritize a post. For example, if there is an announcement for an upcoming even or sale, you would like it to be more prominent. Also, you would not like it buried below all other regular posts. Till the introduction of these new timeline based Facebook fan pages, there was no way you could highlight your posts. Now, there are two ways you can do it! Now, you can “pin” a post to the top of your page by using the “Pin to Top” feature. When you pin a post, it remains on the top left side of your page – even if other posts are made after it! This is a great way to make important posts more permanent and prominent! You can use this feature for announcements or event notices. Facebook Fan Page Timeline View - A Post Pinned using "Pin to Top"
Another way of highlighting a post is by “starring” it. Starring a post makes it span the entire page (against just half the width of a regular post), so when someone is scrolling down a page, the post catches the attention of the reader. 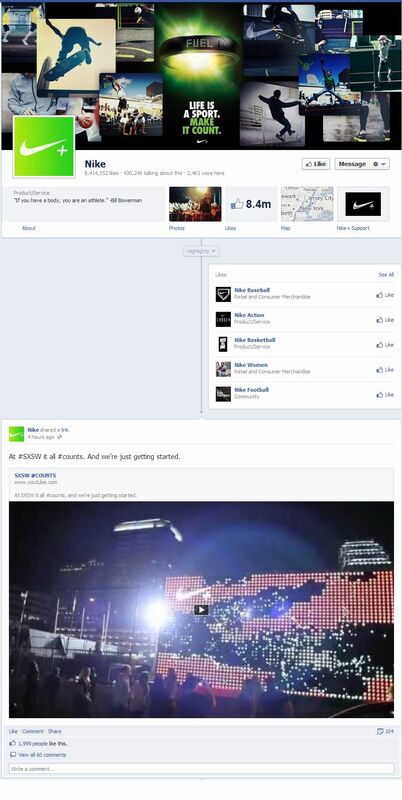 Another change brought about in the timeline based Facebook fan pages is the concept of “milestone events”. Now, you can add an event as a milestone event – it can be the start of your company / website, achievement of a major goal, release of a product – anything under the sun.Milestones can be added just like posts, and have details like headline, location, date and details of the milestone. 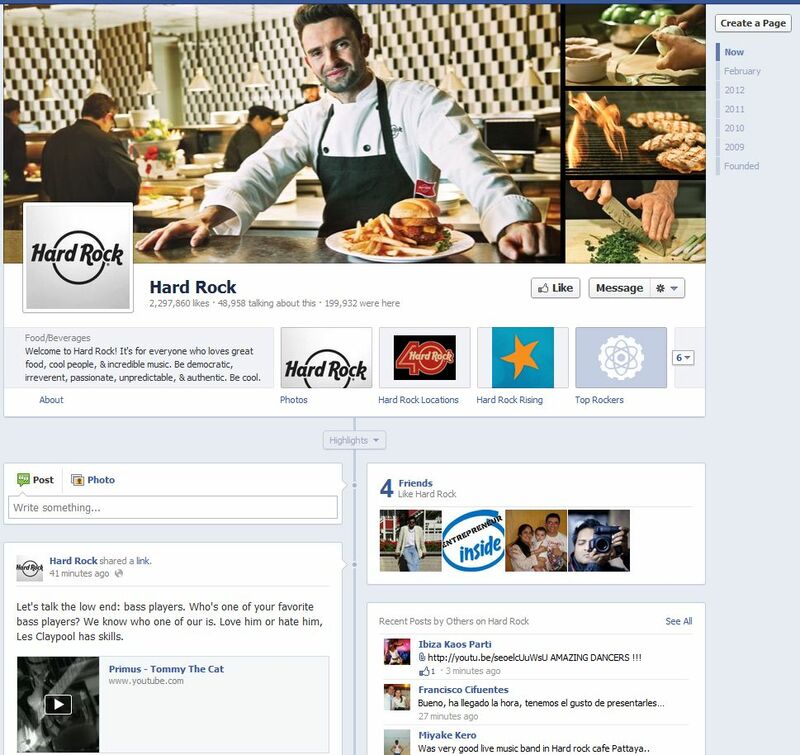 Milestones get highlighted by a flag, and therefore draw attention of your page visitors. A milestone with an image draws even more attention. The best part about milestones is that it need not have happened after you created your Facebook fan page or after joined Facebook. It can even be from the time when Facebook didn’t exist! In fact, it can be any point in time since the yea 1000! 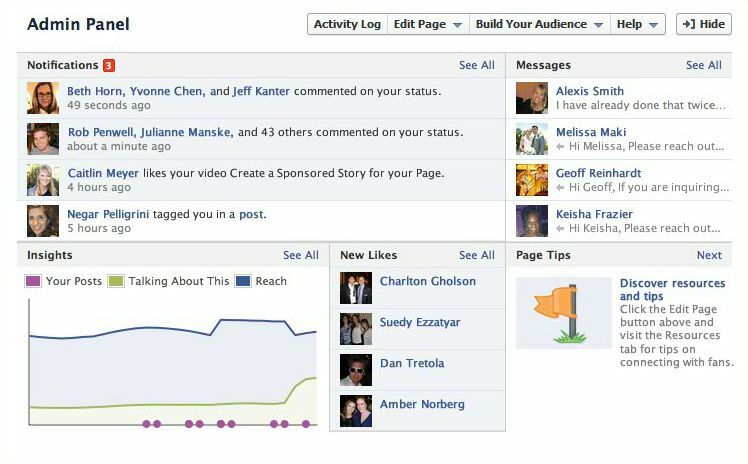 As you can see, the changes brought about in the “timeline view” of the Facebook fan pages are huge! They would have far reaching impact, and would help us connect more with our fans. Have I missed anything? Please let me know through your comments. And if you have liked reading this page, please “Like” it on Facebook! detailed superb article. thank you for the information. It would be nice if you added the image sizes to your very detailed descriptions. Over all, nice Job my friend. Thanks a lot for the appreciation, Bill. I have mentioned the sizes of the cover image and profile photo. Can you please tell me which other dimensions you are looking for? I would be happy to include! New to the Fan Pg. Can you post from the fan pg name to a friend in page? If you mean can you write to a fan of your page, then yes, but only if that fan has written to you first using the “message” feature. If you mean can you post using your fan page name, yes, you can post comments using your fan page name – just click on “Use Facebook as ” link, and you would be logged in with your fan page’s identity instead of your main Facebook profile. Very good compilation of information. One thing to add: Unfortunately, there is no way to show Posts by Everyone. As it stands, users have to click the pull-down menu (default view of menu is HIGHLIGHTS) and select either Posts by Others or Posts by Page. This is unfortunate because is means the user has to take that extra step to see posts by other users (assuming they know how to access that pull-down menu). Fan/brand pages should be able to set their page with that third option—Posts by Everyone. Make this tweak, and Timeline will be just about perfect. Thanks for stopping by and leaving the comment. If you go to Admin > Manage > Edit Page, you would see an option called “Show the box for “Recent Posts by Others” on the top of “. If you check the box next to it, people can see a box called “Recent Posts by Others” in the right column, before any posts in that column. I believe this can be a good solution to present posts made by others on your fan page. Excellent Article. Thanks. I have fans posting on my fan page. I would like to answer their posts. I can’t find a way. I can’t find a way to send them a message either. I also can’t find a way to post on their page as my fan page! So, I am not sure how to communicate with the fans, or with specific fans, except for making a post on my wall which is not addressed to a specific fan! I really don’t like to leave their kind posts unansweres. Thanks for your kind words, Mariam. There are a couple of ways you can try talking to your fans directly. 1. You can write your own post, beginning with @FanName, and leave your reply. 2. You can write your reply as a comment to your fan’s post. 3. Turn on the messaging feature, and encourage your fans to use it. If you want to post on a Fan’s page with your own fan page name, you can click on “Use Facebook as “, and lave your reply. Hope this helps… Keep visiting my blog and let me know if you have any other WordPress / blogging / social media related questions. This is interesting… I haven’t noticed this, but then, I don’t often post as my page. Has anyone else noticed this? Is there a solution or workaround? Looking for some hot leads for fanpages. Timeline has actually slowed down my business. What effect have you seen on your business post the timeline change? How has it slowed down? I am sure other readers would like to know. And you never know – someone might be able to offer a solution as well! Prior to Timeline it was so simple to suggest a fan page to an admin’s friend list…now i don’t see any option to do so! help!! I’m trying to build up my fan page with the new Timeline! Hi Jo, I am also stuck here… Has anyone else succeeded in doing this with the new fan pages? If so, please share!